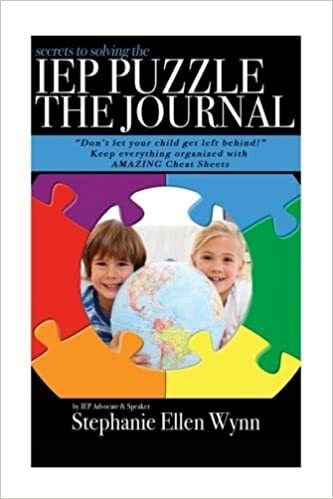 You will learn Secrets To Solving The IEP Puzzle and become a rockstar! You'll have access to hours of quality content, online resources, and much more. Stephanie is a Council of Parent Attorneys and Advocates member. As an IEP Advocate Stephanie has worked with parents, students, & districts across the US.